Mouser Electronics, Inc., the industry’s leading New Product Introduction (NPI) distributor with the widest selection of semiconductors and electronic components, announces a global distribution agreement with Helium, a provider of simple, secure, scalable Internet of Things (IoT) connectivity. Helium reduces total IoT costs of operations through easy-to-deploy, low-cost hardware that offers scalability and security. 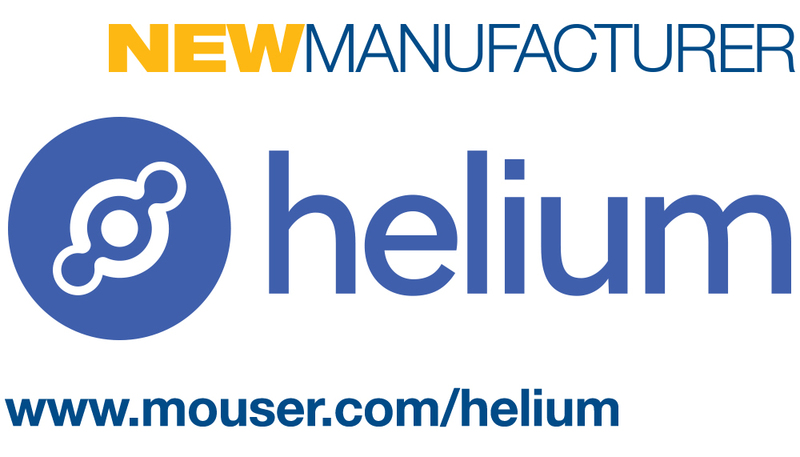 The Helium product line, available from Mouser Electronics, features Atom Modules, starter kits, and adapters plus Element Access Points. The Helium Atom Modules, available in surface-mount and prototyping versions, are low-cost, easy-to-use, dual-band radio frequency (RF) communication modules for IoT-enabled wireless products. 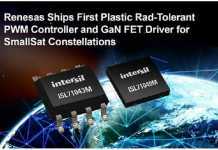 The Atom incorporates a Microchip SAM R21 Arm-based microcontroller and 2.4GHz Microchip AT86RF233 IEEE 802.15.4 radio and enables designers to easily and quickly add FCC-, ETSI-, and IC-certified wireless connectivity to hardware designs. Each Atom Module has a uniquely provisioned hardware root of trust to help ensure continuously authentic data. Helium Starter Kits include everything required to easily give embedded devices secure, long-range connectivity. Each kit includes a Helium Atom prototyping module, a Helium Element access point with cellular connectivity, and a hardware adapter for Arduino and mbed, Raspberry Pi, or USB. 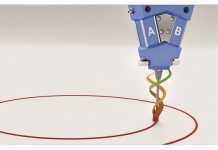 Additional adapters are also available from Mouser Electronics. Helium Element Access Points allow Atom devices to connect out of the box using Helium’s wireless technology, which allows devices to communicate long distances with little interference and requiring no device-level configuration. 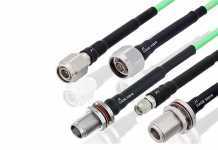 Element Access Points are available in either cellular or Ethernet models; the Ethernet-backed Helium Element supports Power over Ethernet (PoE), which eliminates the need for an additional power source. 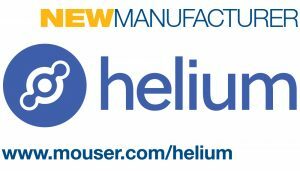 To learn more about the Helium products available from Mouser, visit https://www.mouser.com/helium.